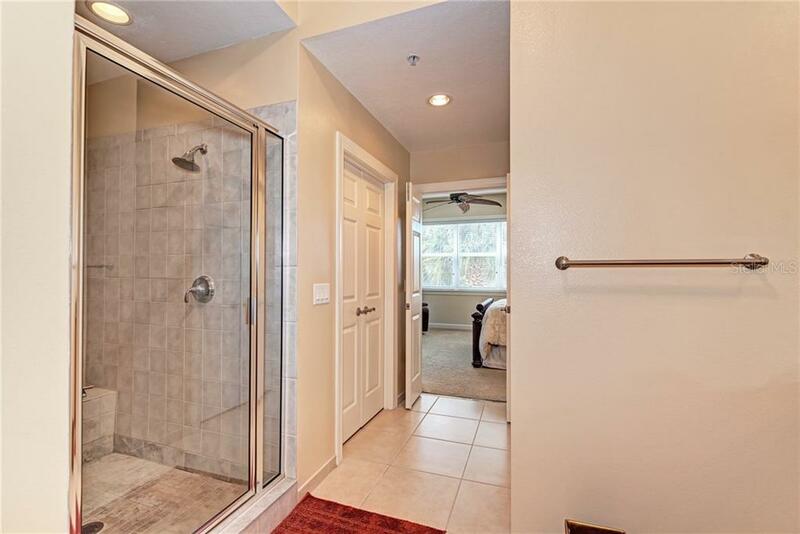 Ask a question about 8560 Amberjack Cir #101, or schedule a tour. 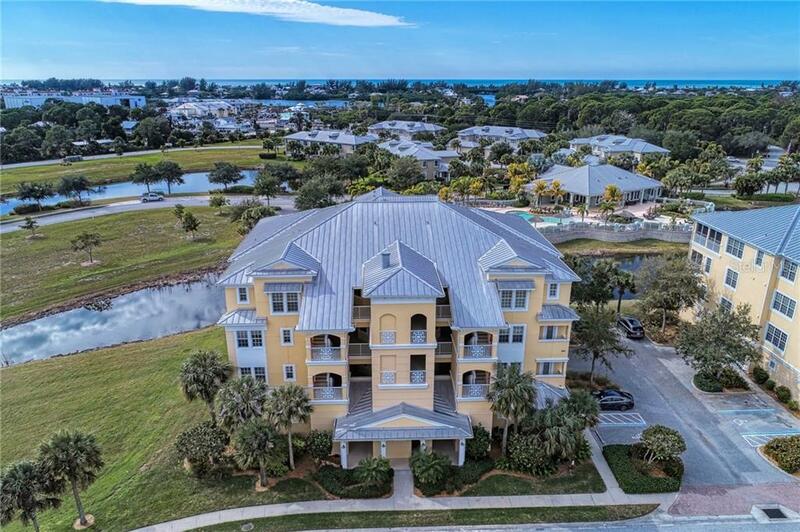 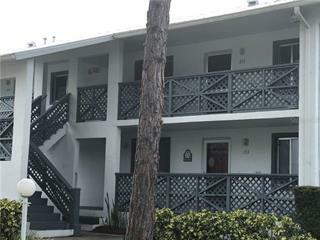 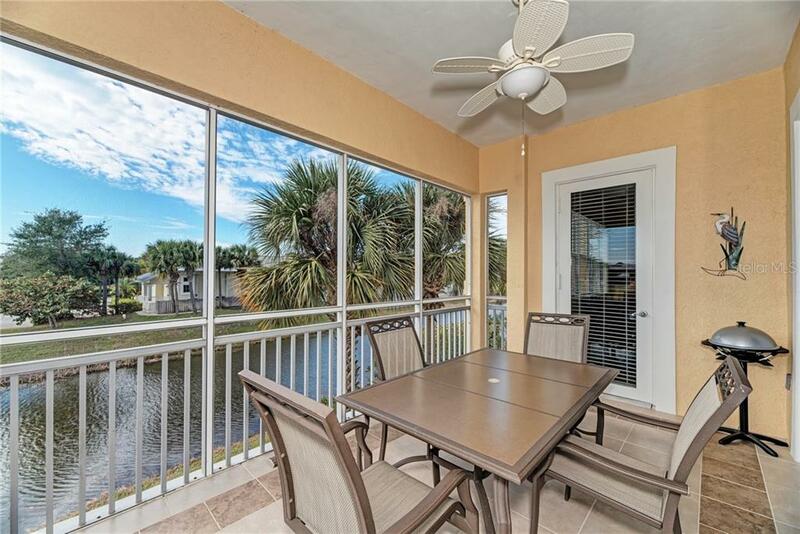 Escape to Floridian splendor at The Hammocks of Cape Haze where this lovely and laidback residence boasts three bedrooms, tropical style, and a location near a wealth of amenities. 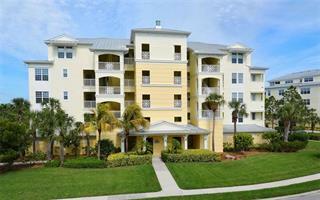 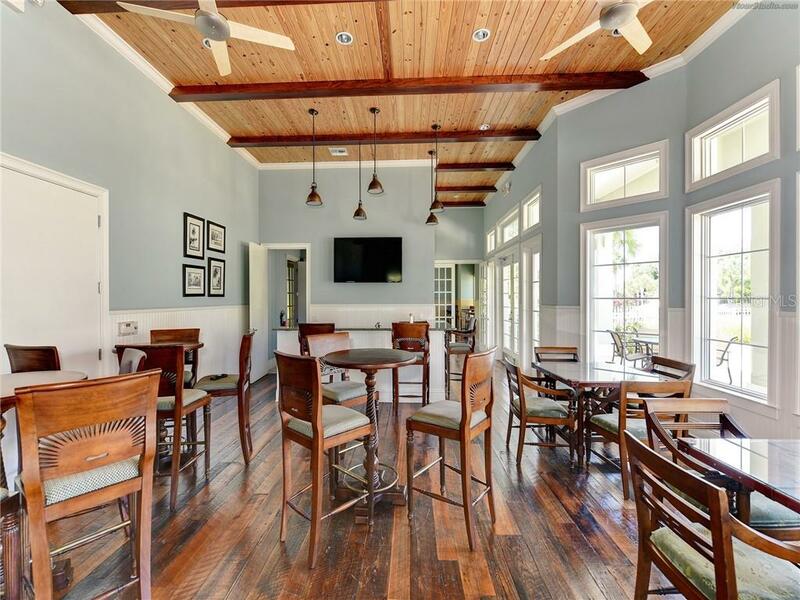 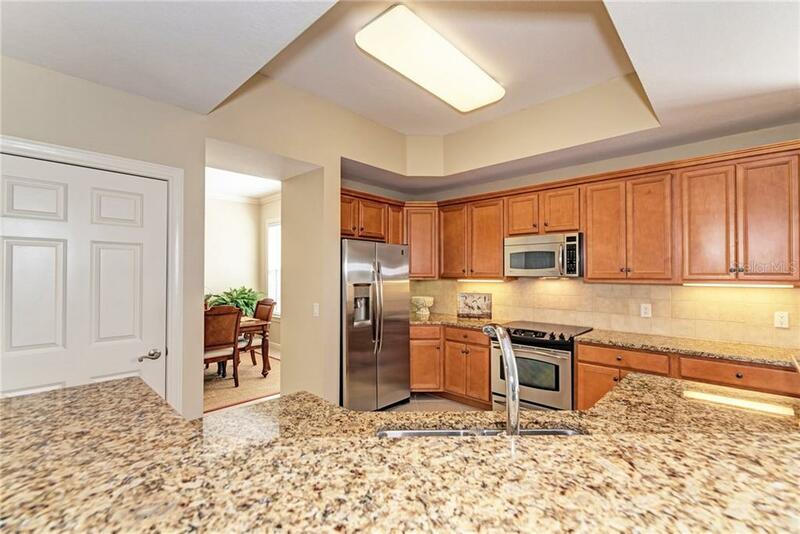 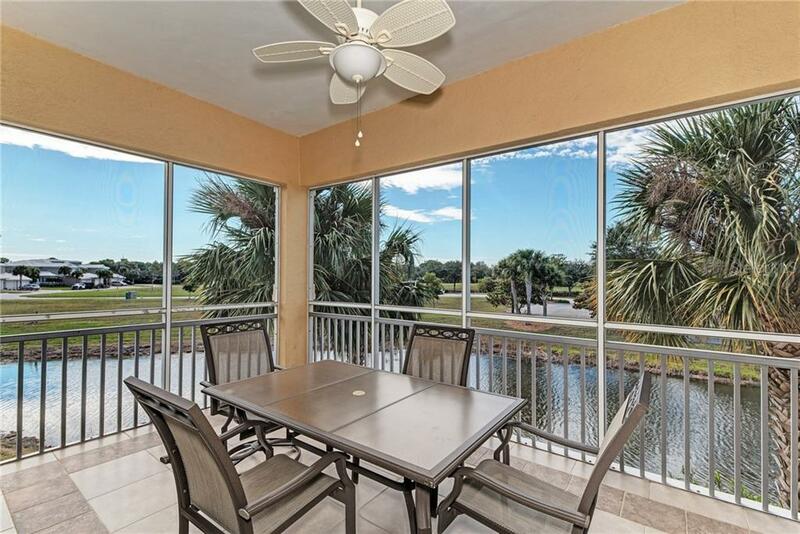 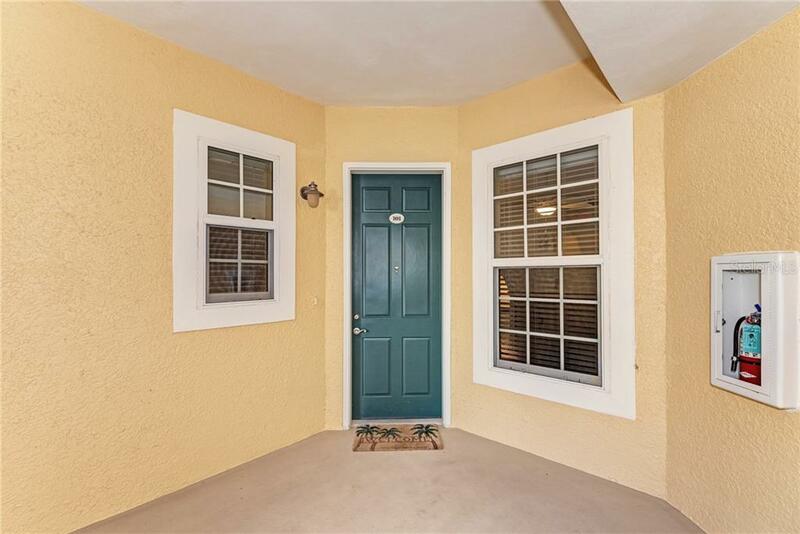 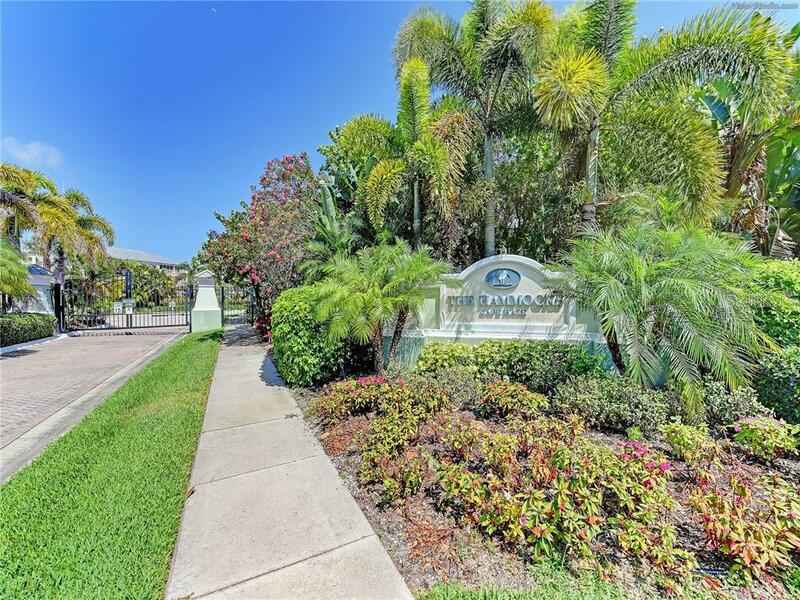 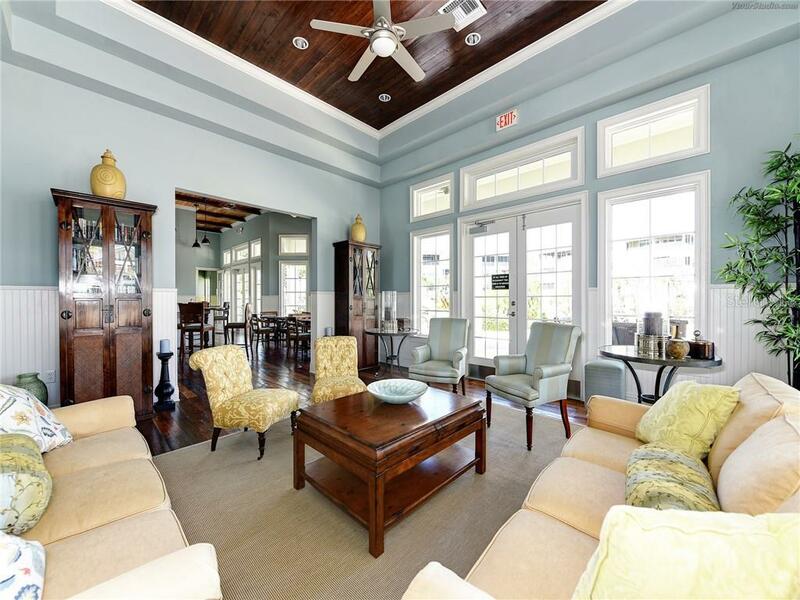 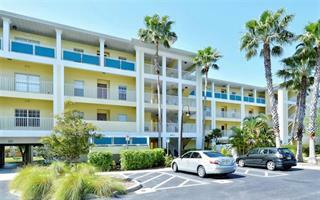 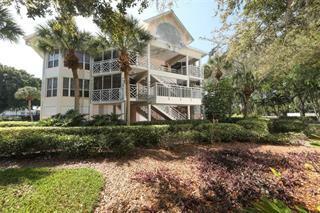 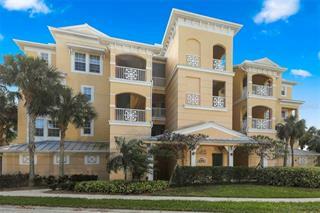 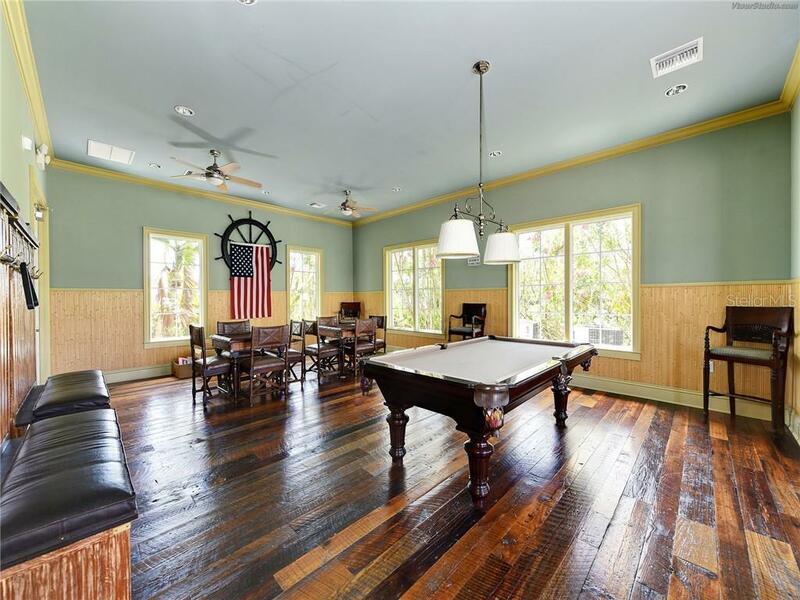 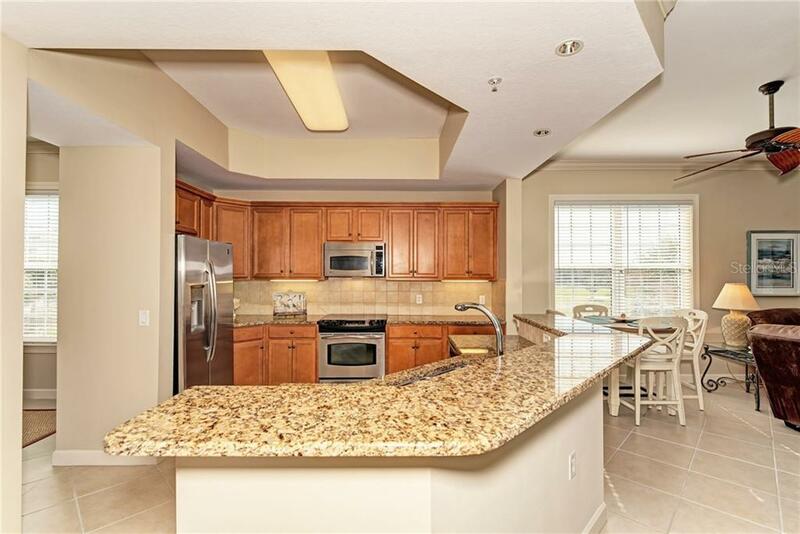 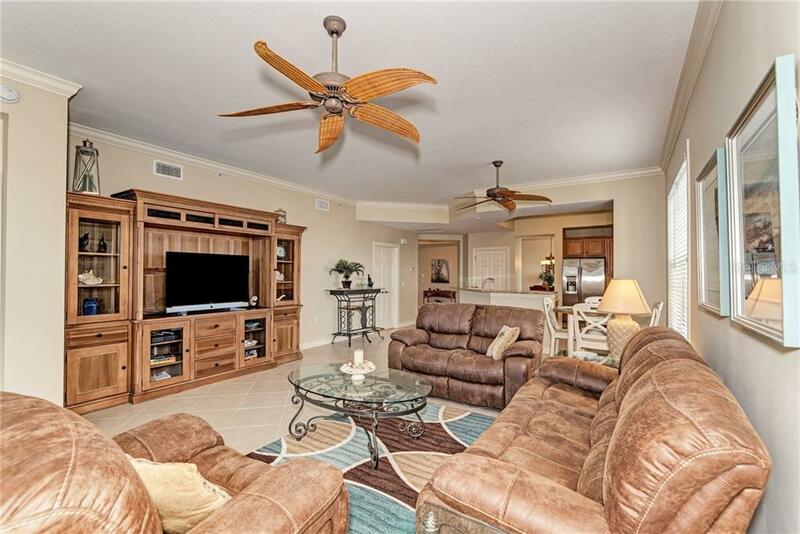 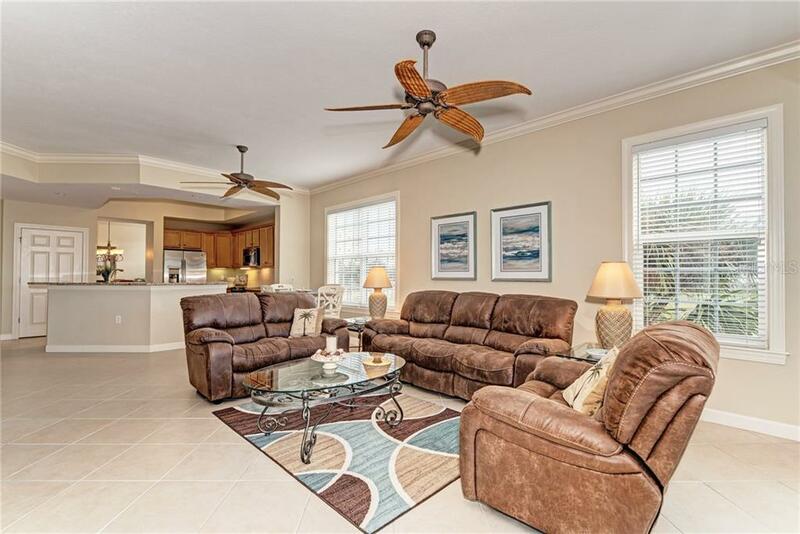 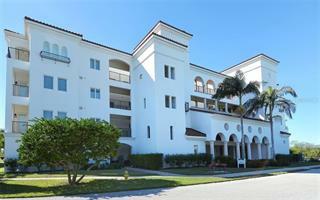 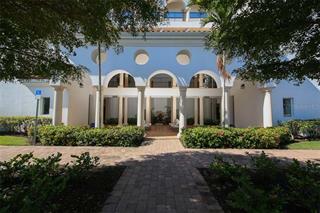 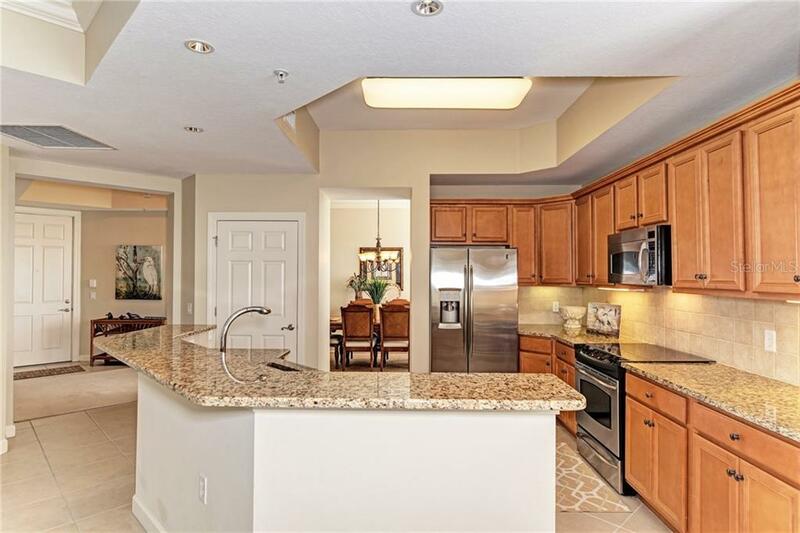 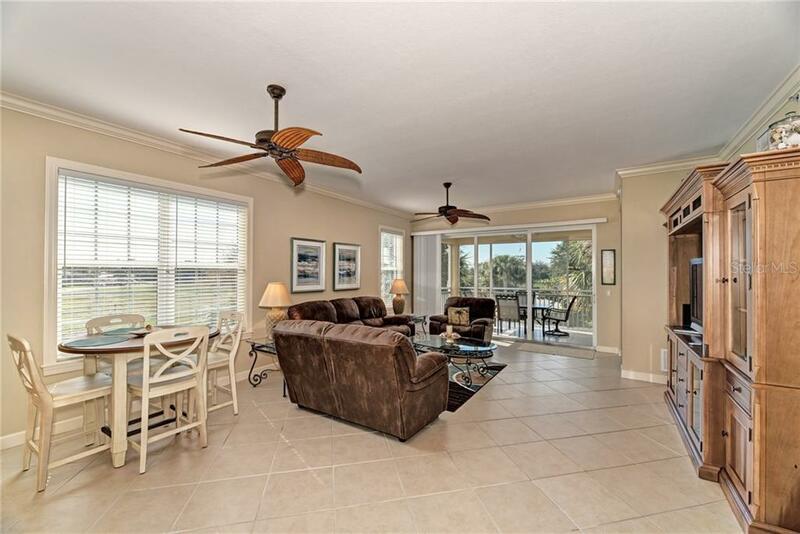 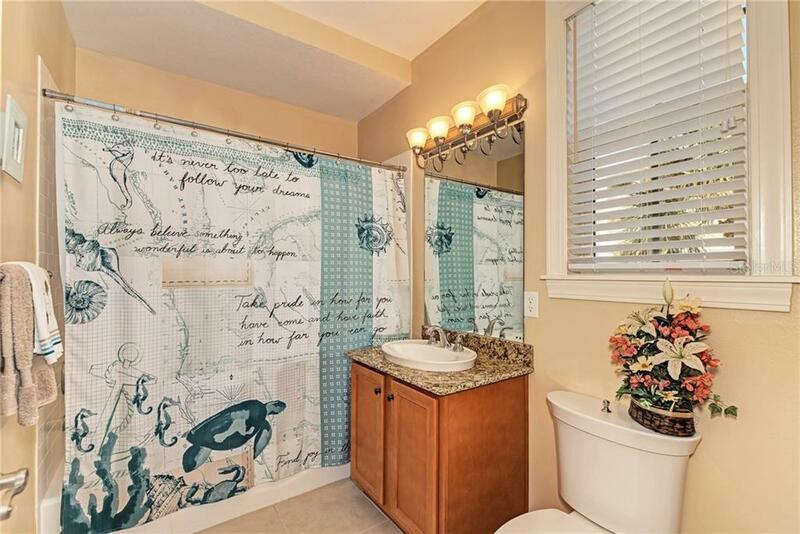 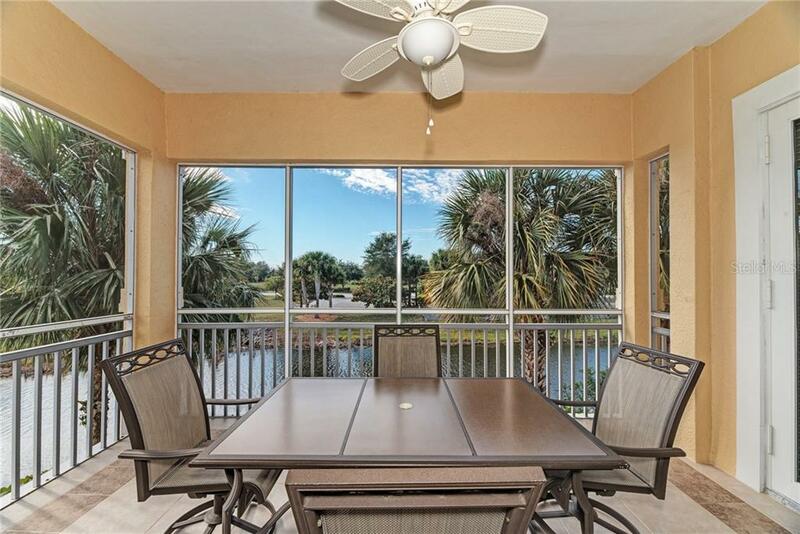 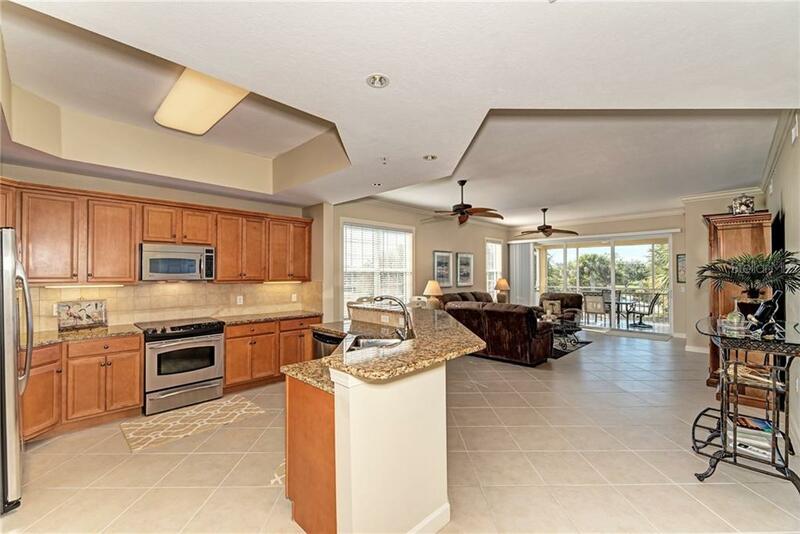 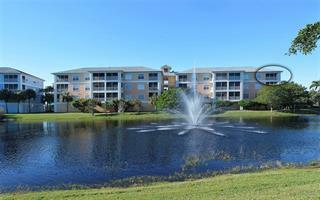 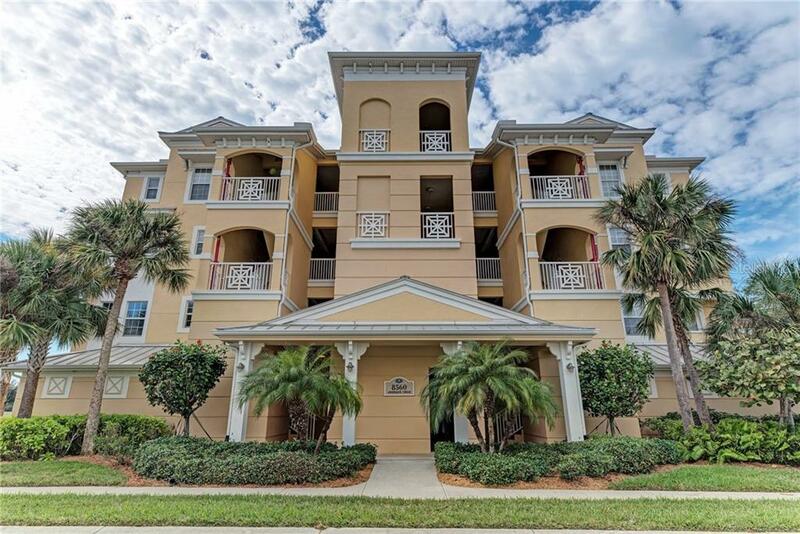 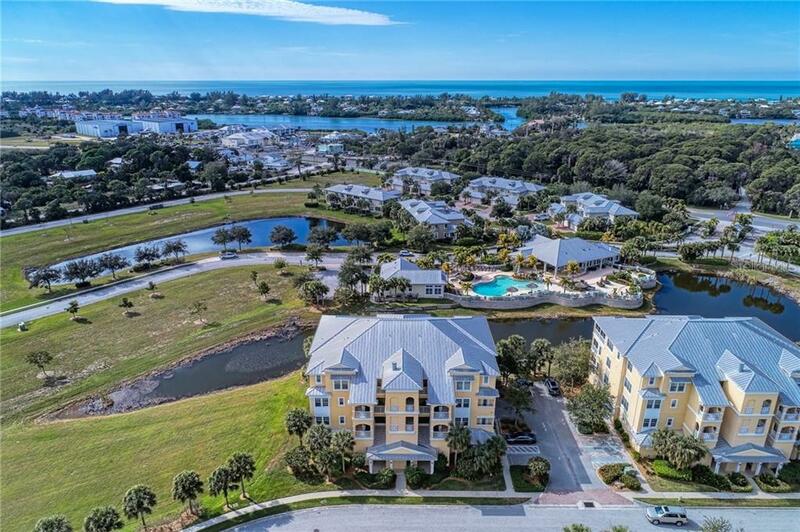 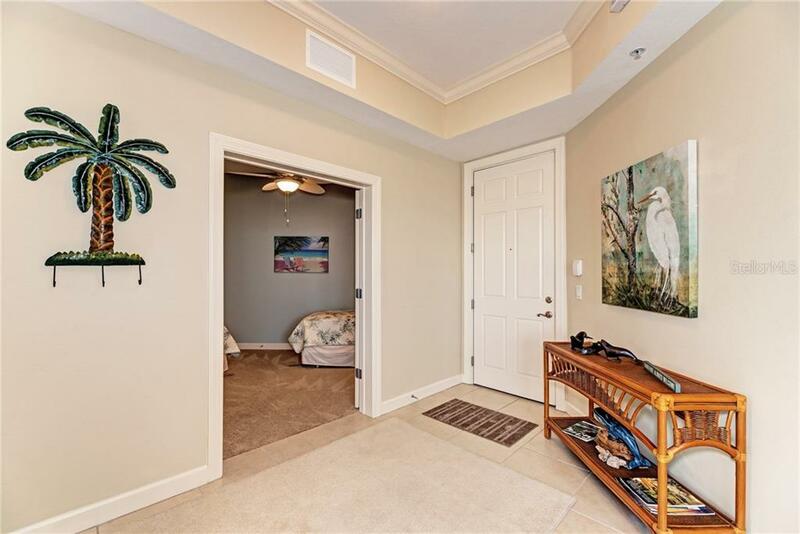 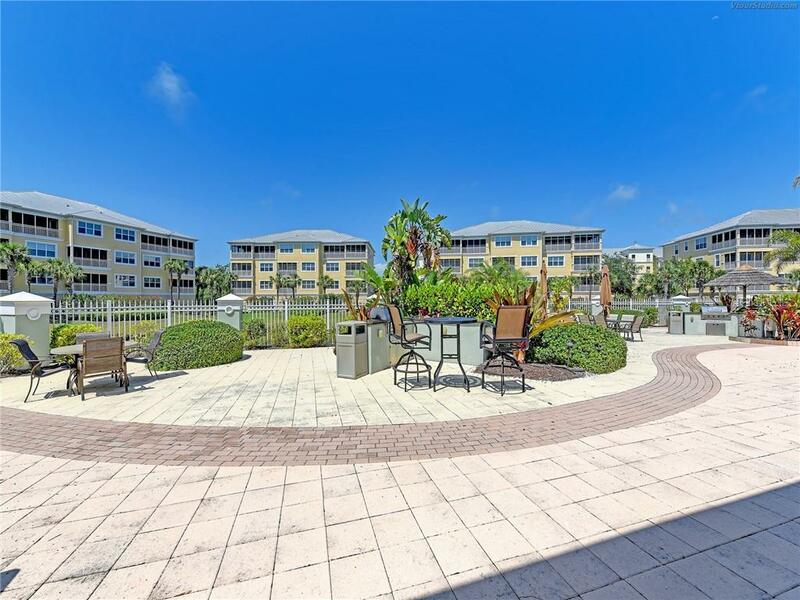 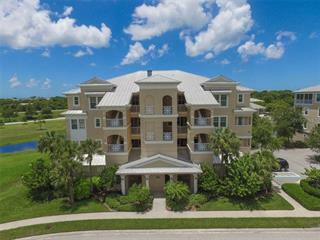 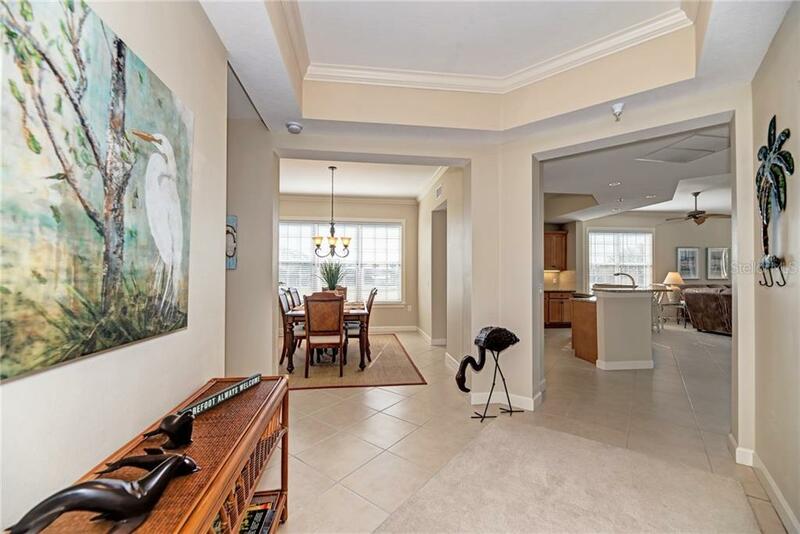 This end-unit condominium overlooks a captivating pond... 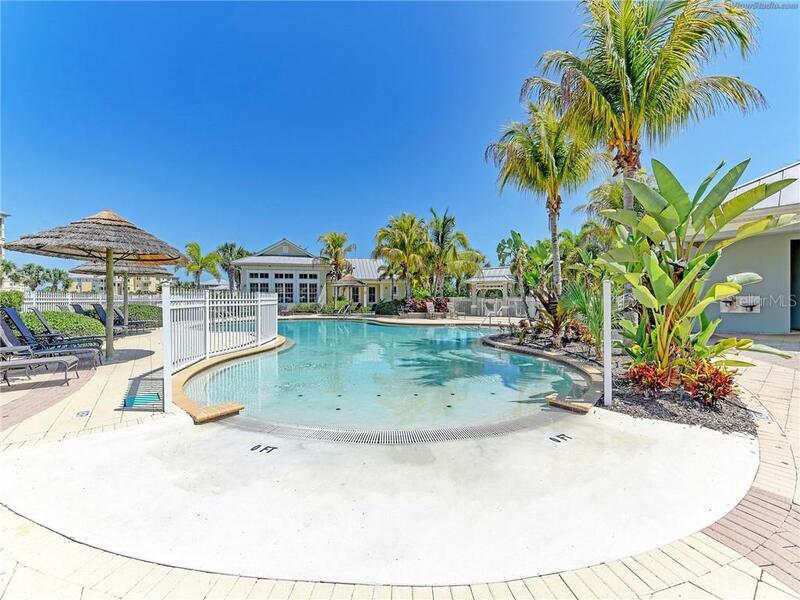 more., clubhouse, pool, and tropical landscaping. 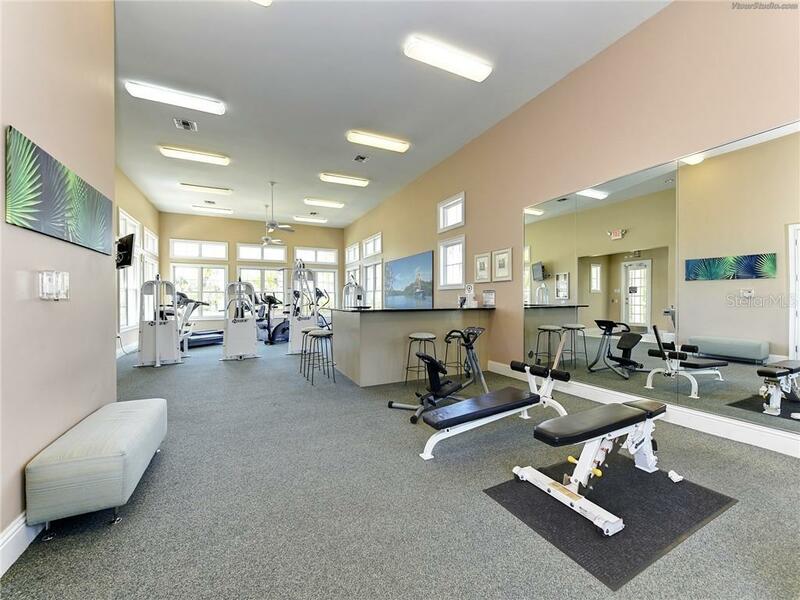 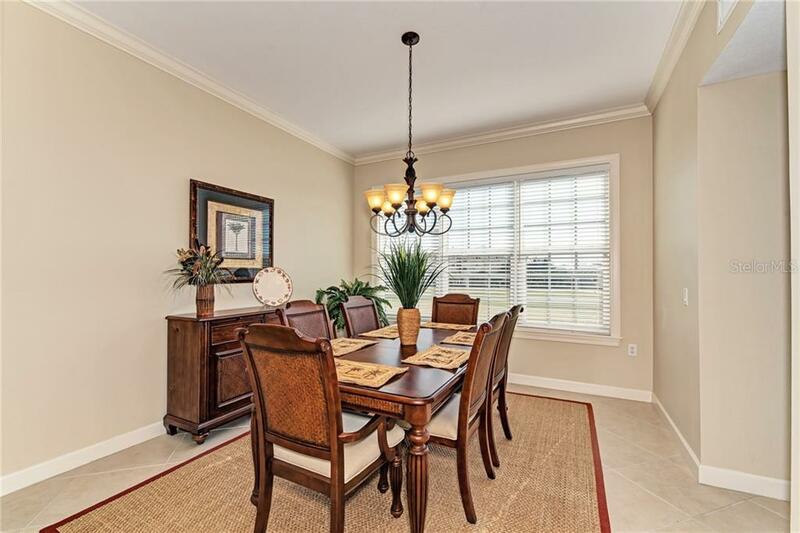 The décor is tastefully done with neutral colors throughout, large ceramic tile, crown molding, and numerous large windows which supply an abundance of natural light. 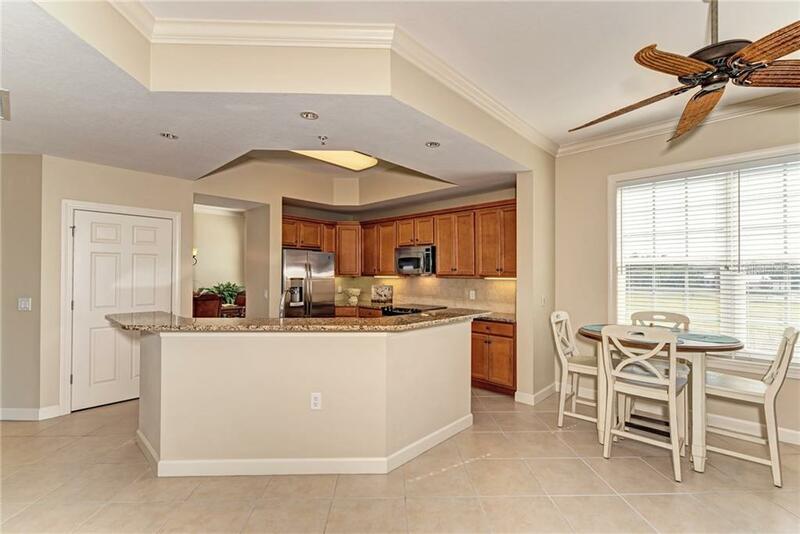 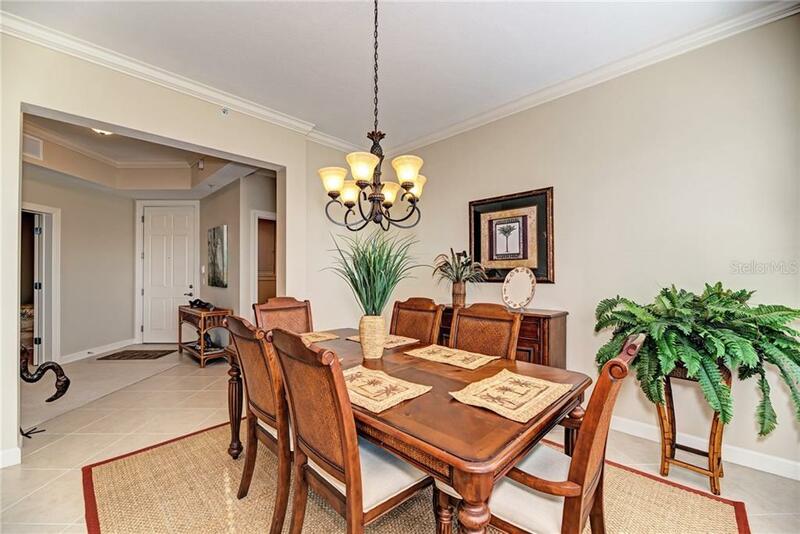 The formal dining room with ample space for entertaining has an entrance to the large and open kitchen, equipped with granite countertops, breakfast bar, stainless appliances, and large pantry. 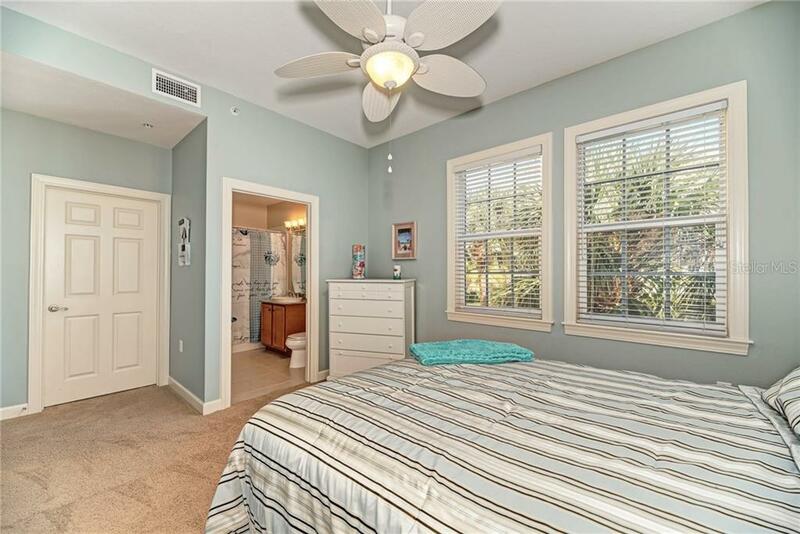 A split floor plan allows for privacy when guests are visiting. 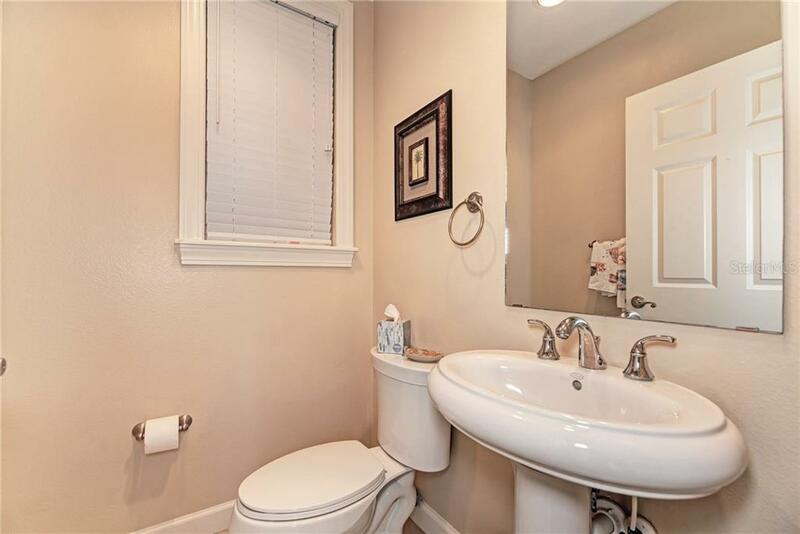 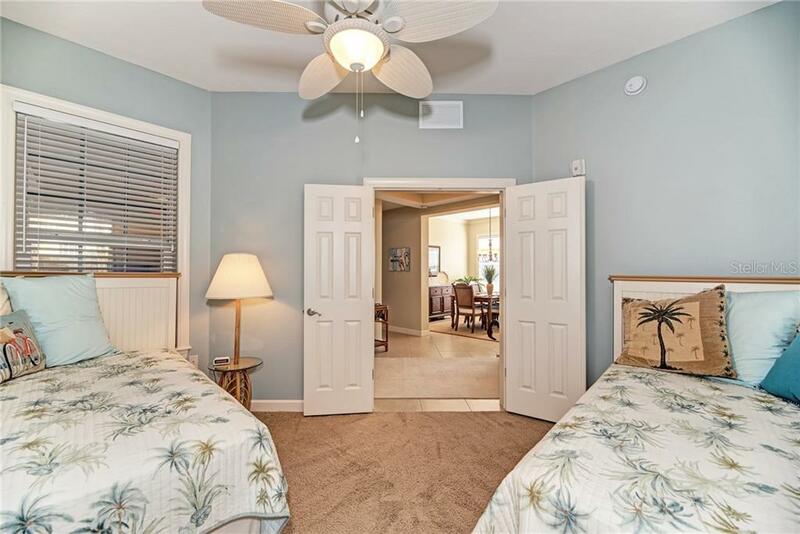 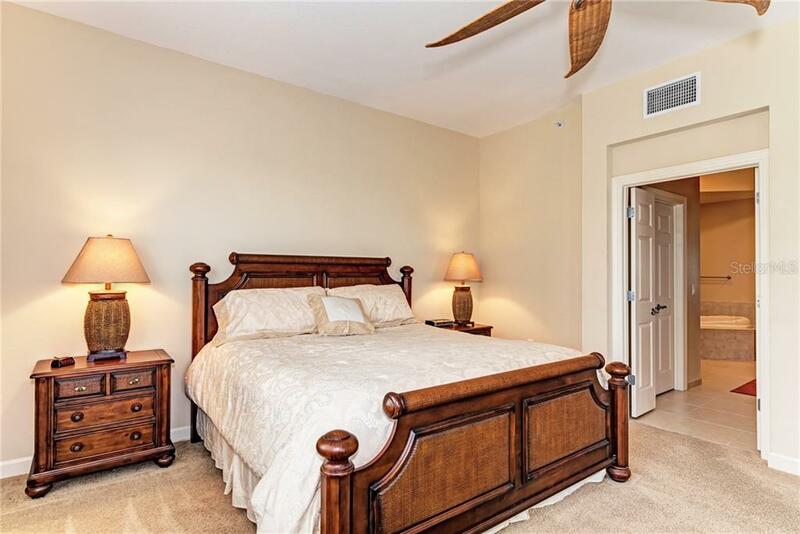 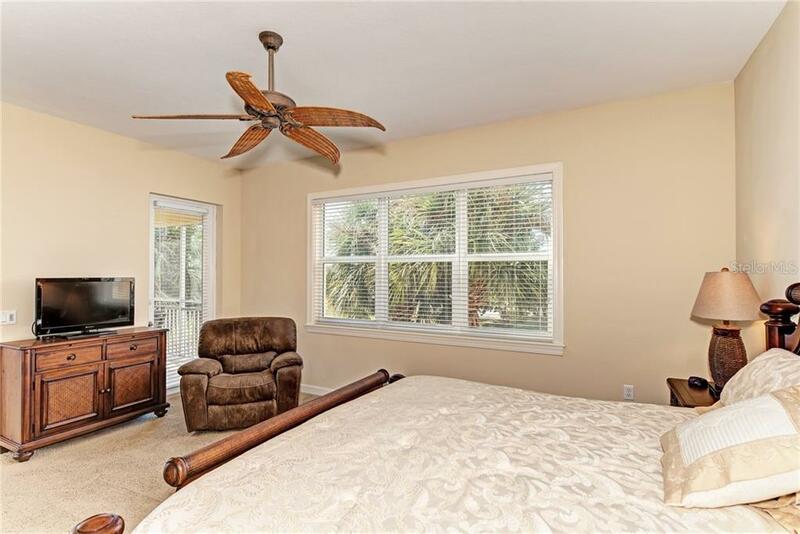 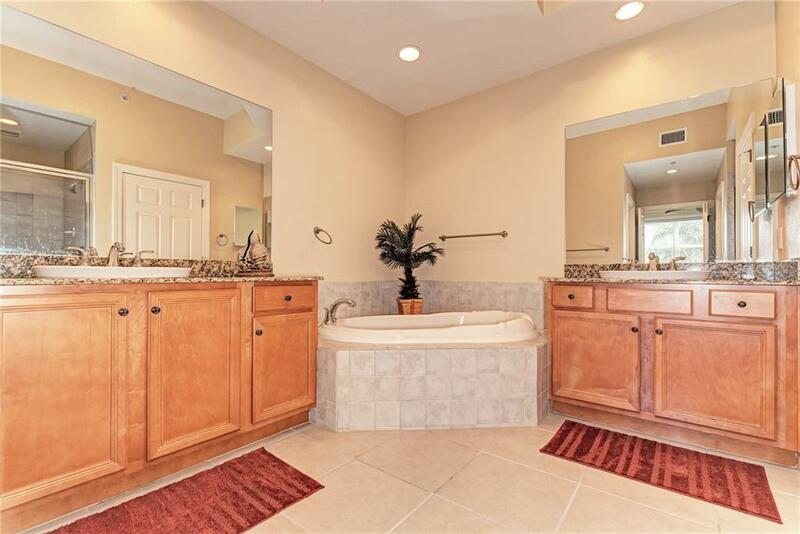 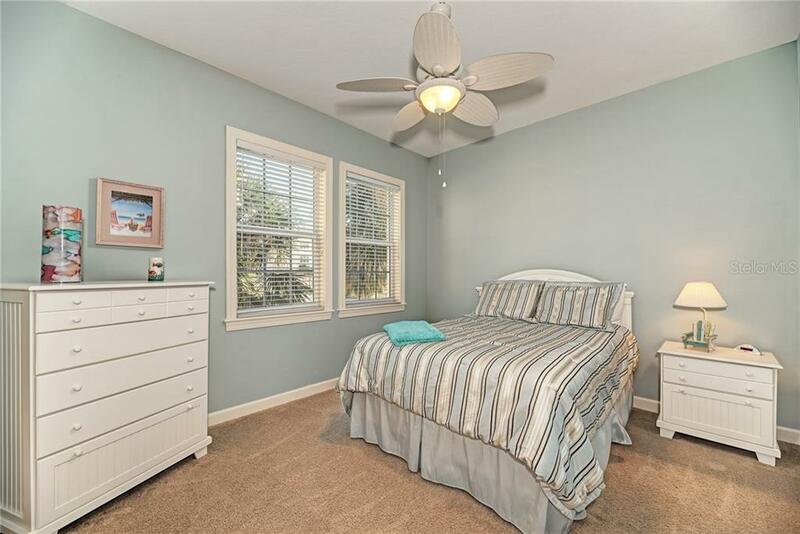 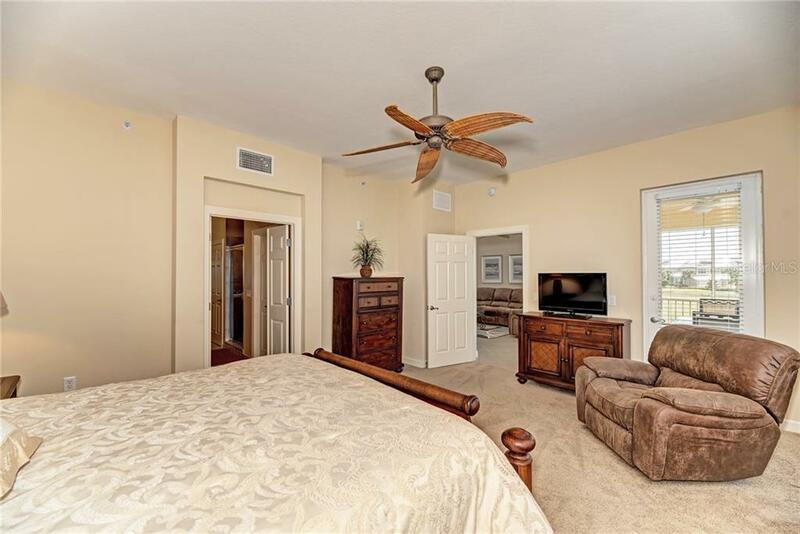 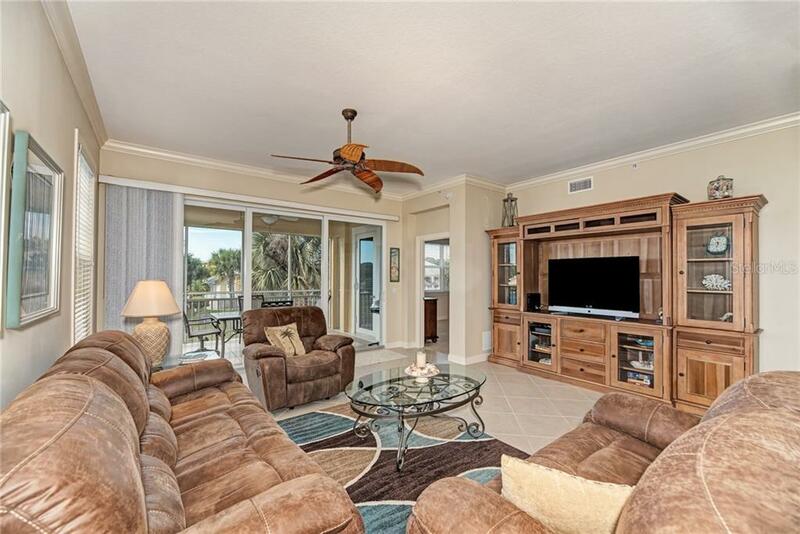 The master suite also has access to the screened lanai, and offers his and her vanities and closets, a large soaking tub, a separate tiled shower, and toilet closet. 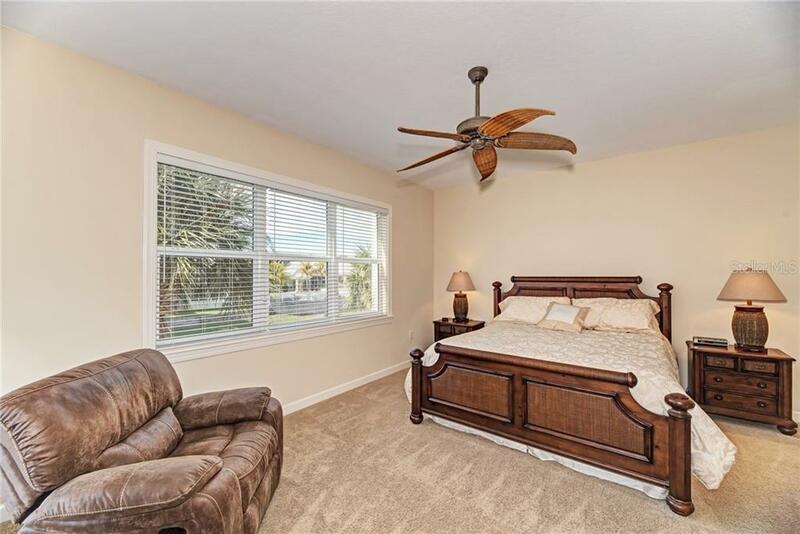 A guest bedroom with ensuite bath, additional third bedroom, and a laundry room make this the perfect winter retreat or year-round residence. 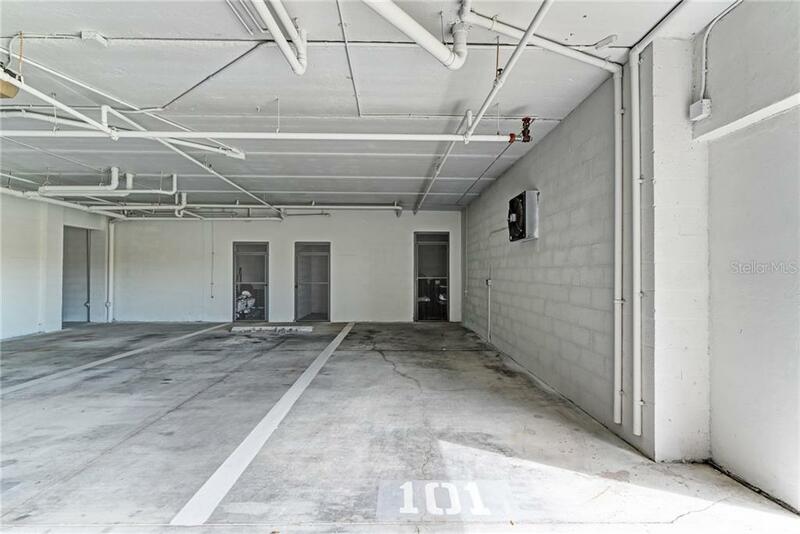 There is under-building assigned parking for two vehicles and a storage unit. 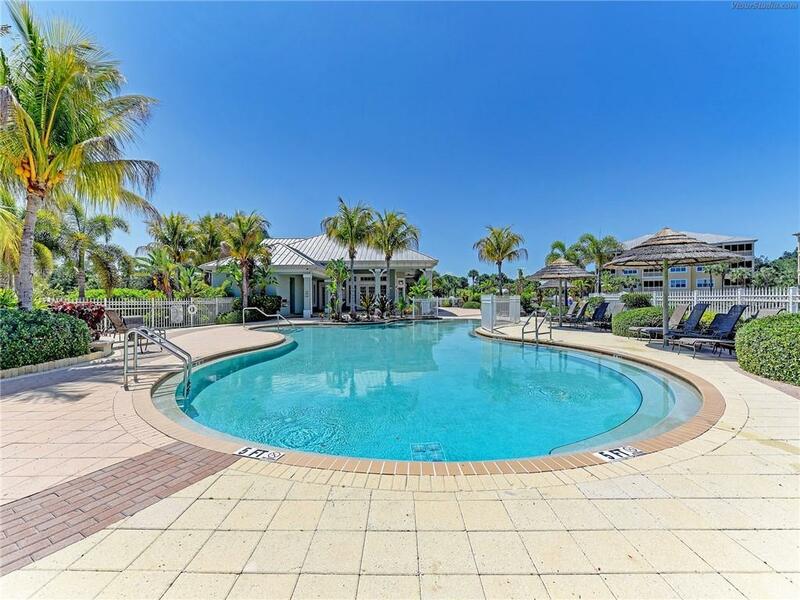 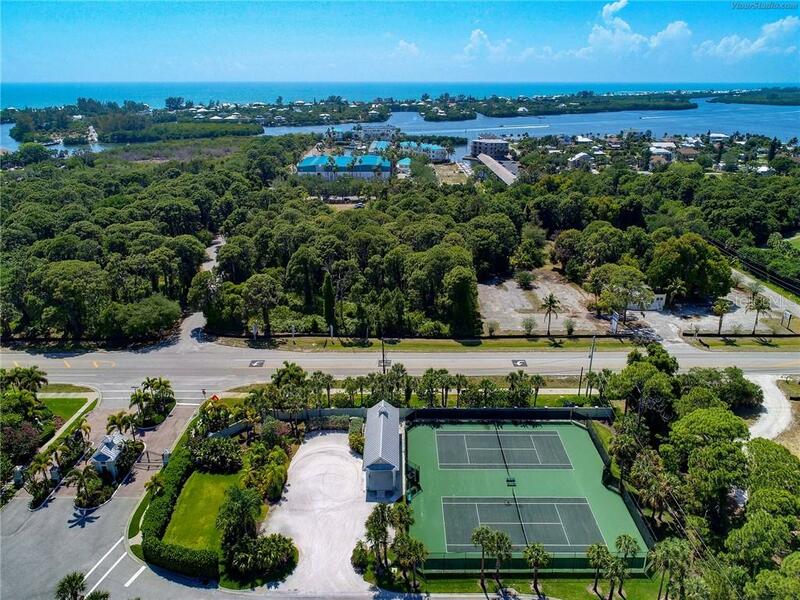 The Hammocks of Cape Haze is famous for its resort style amenities and is within reach of several golf courses, world class fishing, boating, and beautiful sandy beaches.